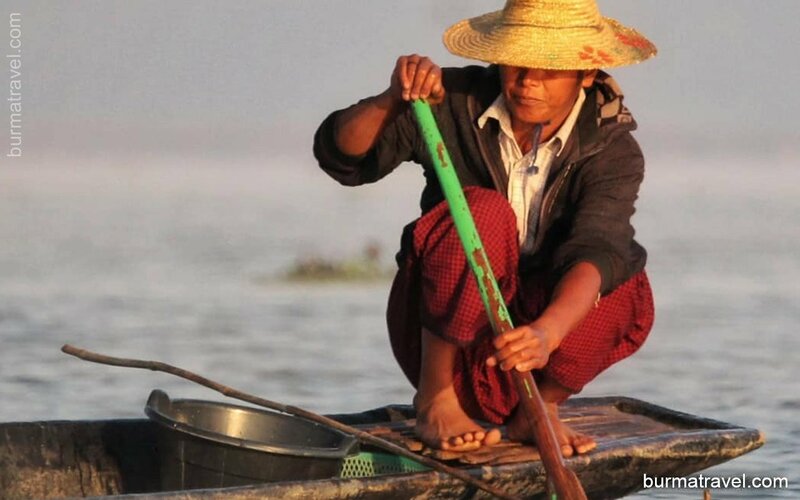 Why travel with Burma Travel? Yangon – the charming capital of Myanmar! Dear Thao, The attitude and the level of service of your agent THAO was most friendly, helpful and very welcoming. All the promises were fulfilled to our satisfaction and beyond. Our guide ENNY in Thailand was lovely, funny and very informal as we like. We will definitely recommend your travel agency, which gave the promised return very well all the way and has even surpassed our high expectations! Thank you very much and we hope to see you again on our next trip to the Far East. Ron Thank you! Copyright 2019 @ Burma Travel. Business License No: Kha-1636.